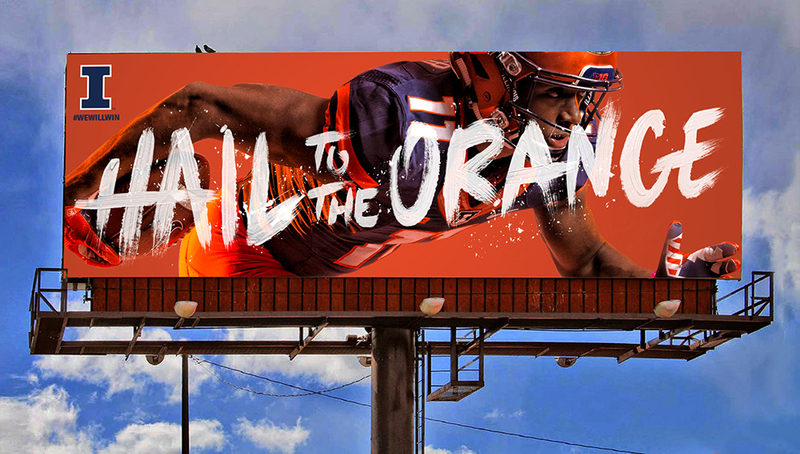 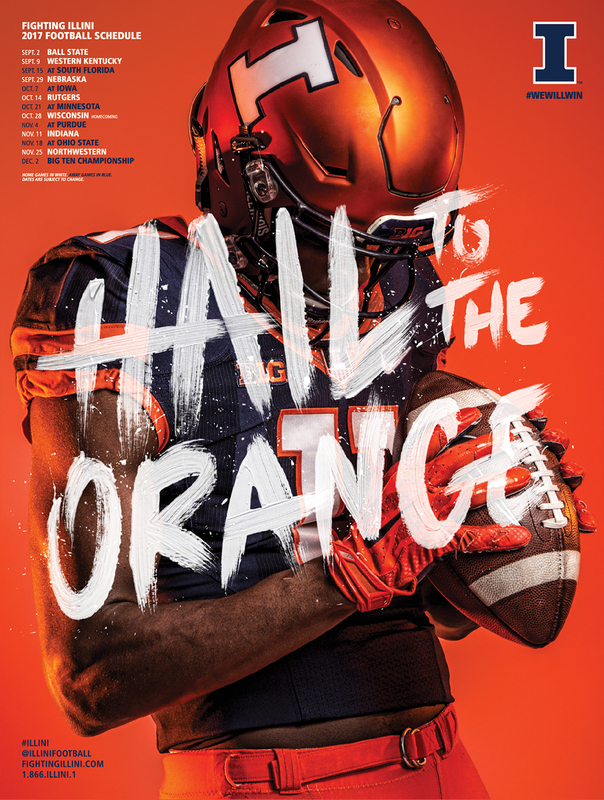 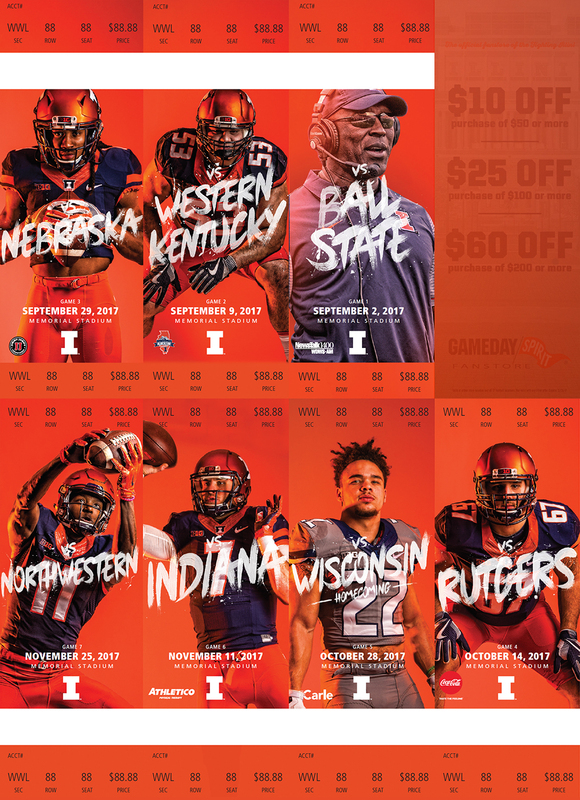 The 2017 Fighting Illini Football creative set the tone for the 2017-18 Illinois Athletics season. 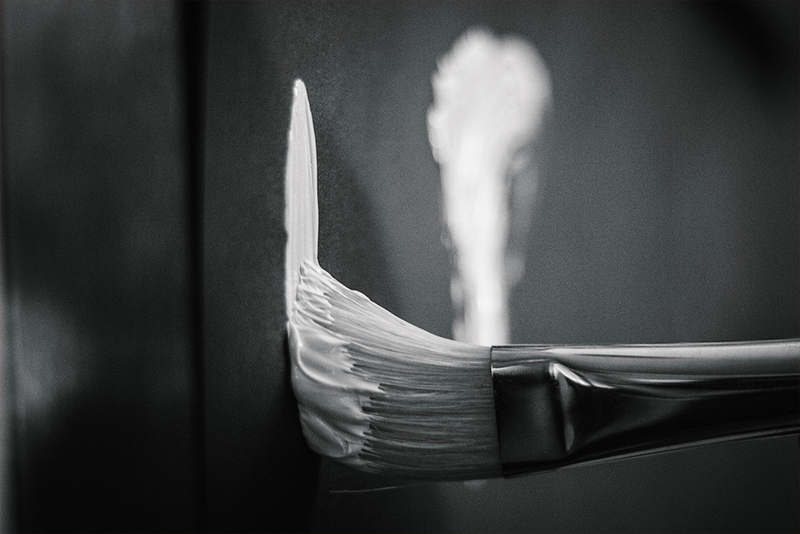 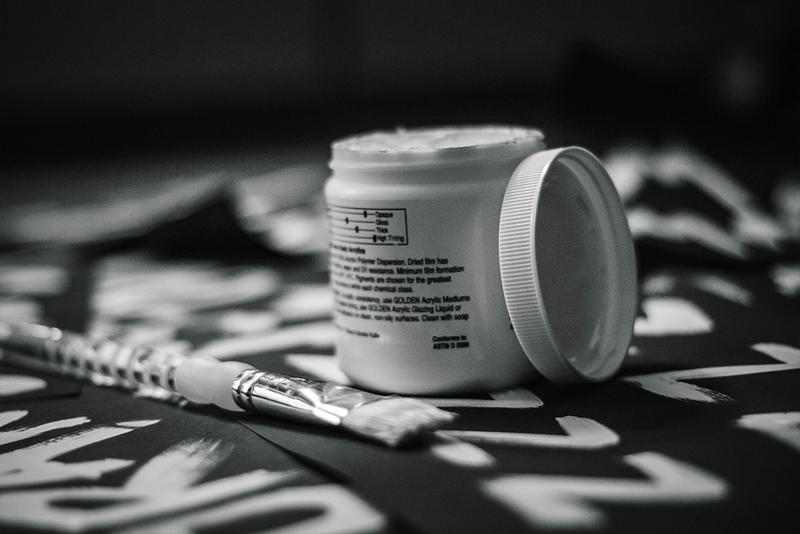 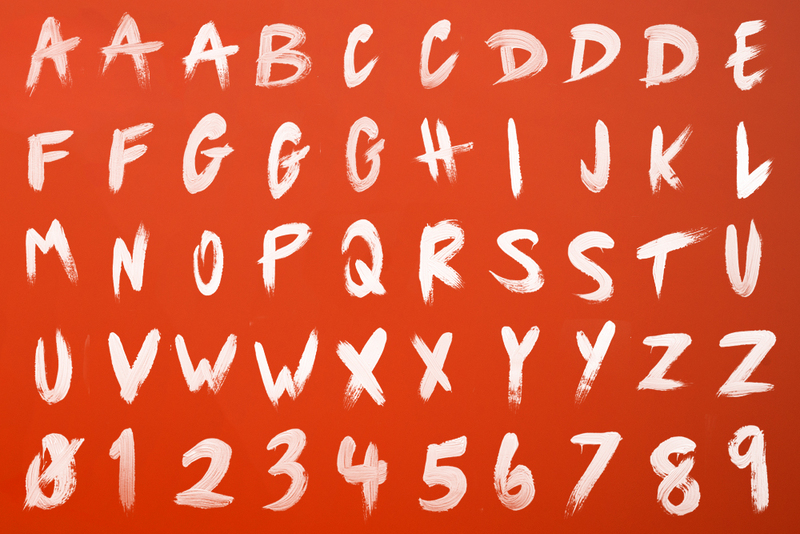 The passion of being involved in sports was exemplified by using acrylic paint and dramatic brush strokes. 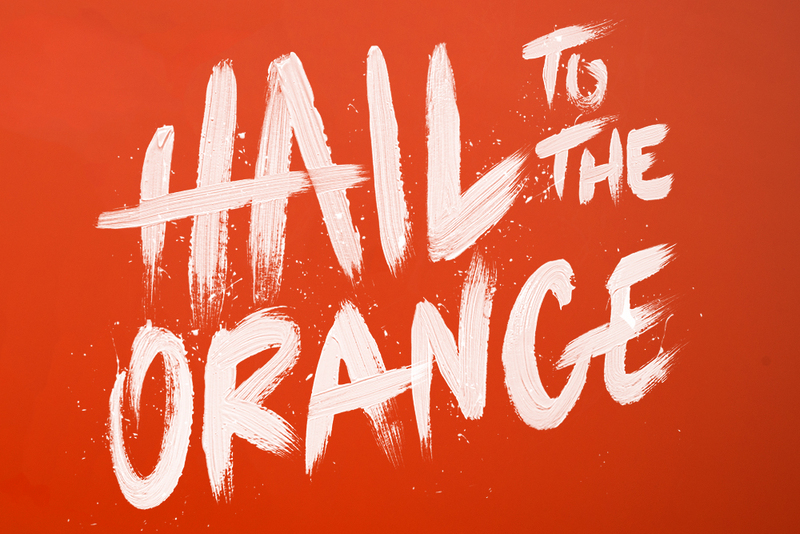 These elements induce a certain emotion that is expressed constantly as both fan and athlete. 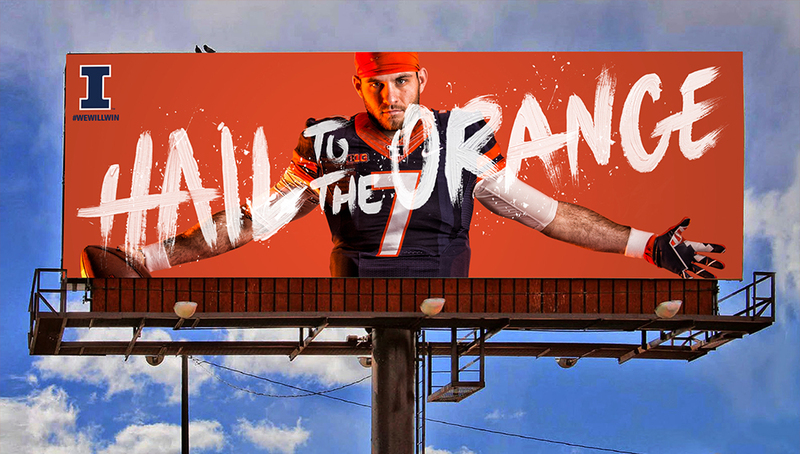 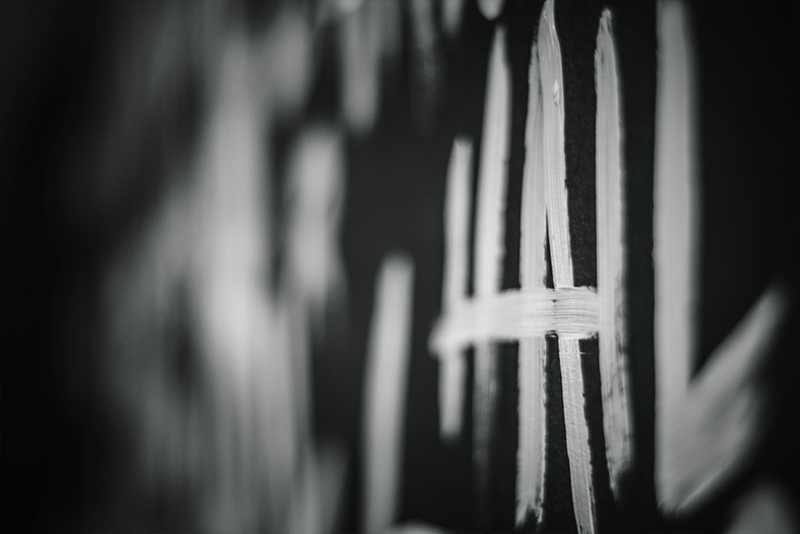 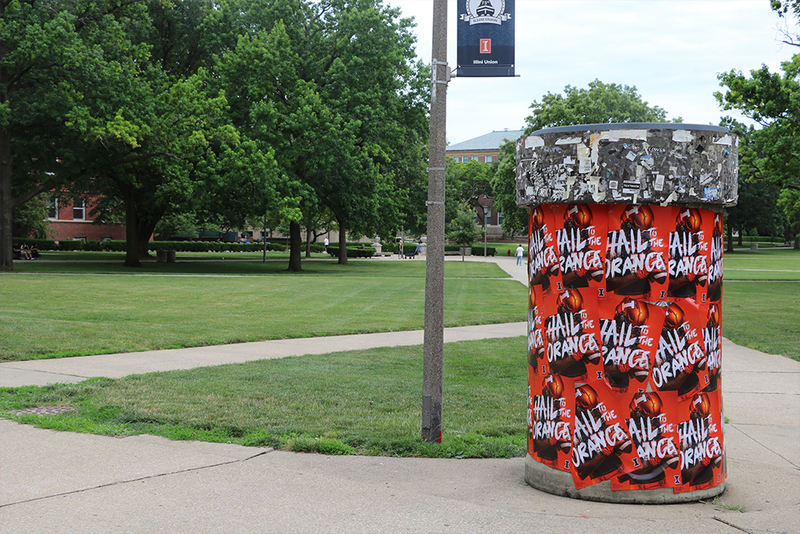 Hail to the Orange is the first word of Illinois' Alma Mater song, which is why this campaign resonates even further with the orange and blue community.